Do you have a leaking roof? 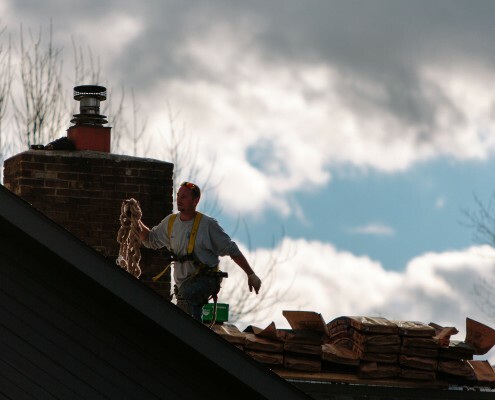 Roof Repair experts are here to help! Are you looking for a leaking roof repair? We can help! When it rains, it poors… or at least sometimes it does and if you have a leaking roof it can be nerve-racking. You’ll have the roof repair to deal with on top of all of the interior damage, mold, mildew, insulation, drywall repair and the list goes on. We understand the position you are in and we are here to help. From the initial repair to working out the details with your insurance company, we are here to make the process as easy as possible. 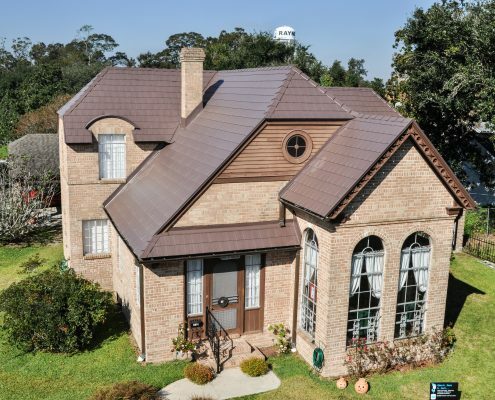 Valley Roofing is the expert for roof repairs and roof inspections for your home or business. We have fast response times and offer temporary waterproofing when a major repair is needed. We’re Experienced with Insurance Claims. 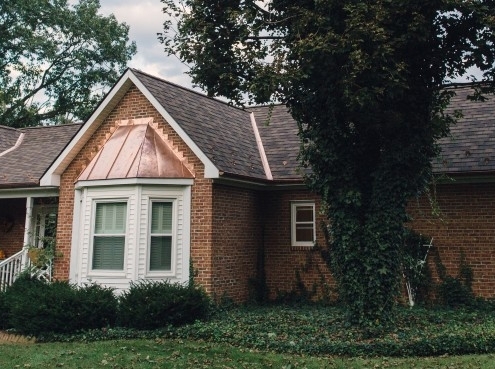 At Valley Roofing, we’re experienced with insurance claims for storm-damaged leaking roofs. We work closely with your agent or adjuster to provide the information they need, then we work on your behalf to get a fair and equitable settlement. We respond quickly and can provide a temporary patch to protect your house until we can complete permanent repairs. Roof Inspections Are Our Specialty. Valley Roofing can also provide you with roof inspection reports for home closings. Get a free estimate on leaking roof repair today!